It’s finally here. After months and months of speculation, spy photo studying and information hunting, the G20 BMW 3 Series is finally here. 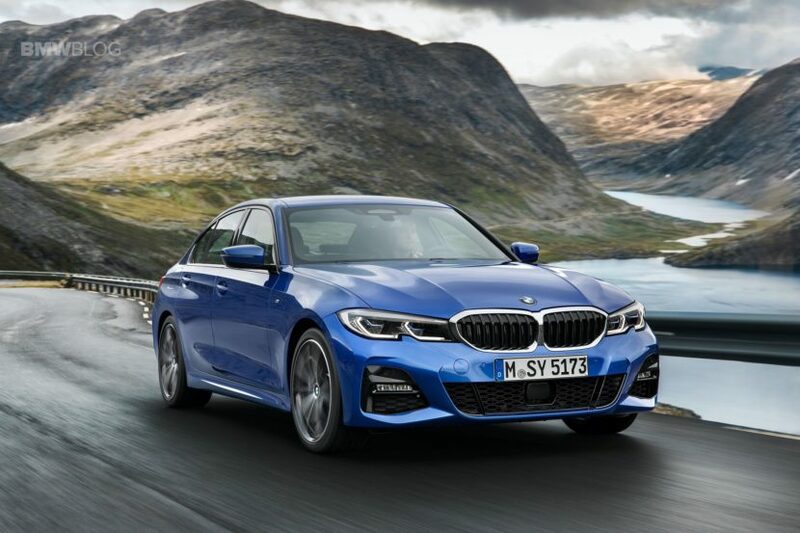 Some fans are going to be thrilled and some are going to be less than thrilled, as it’s quite dramatically different from the F30-gen it replaces. In fact, it might be the most drastic change to the 3 Series since the E90 replaced the E46. But to give you a closer look, here are some new videos of the G20. In the first video, we get to take a closer look at its exterior, with some high-definition close ups. Plus, it’s one thing to see the car in photos but it’s another thing entirely to see it in motion, with light moving across it and its body lines. The stunning scenery behind it doesn’t hurt, either. Though, it looks better with the camera is moving over and around it, rather than just looking at it in still photos. The next video shows off its interior. 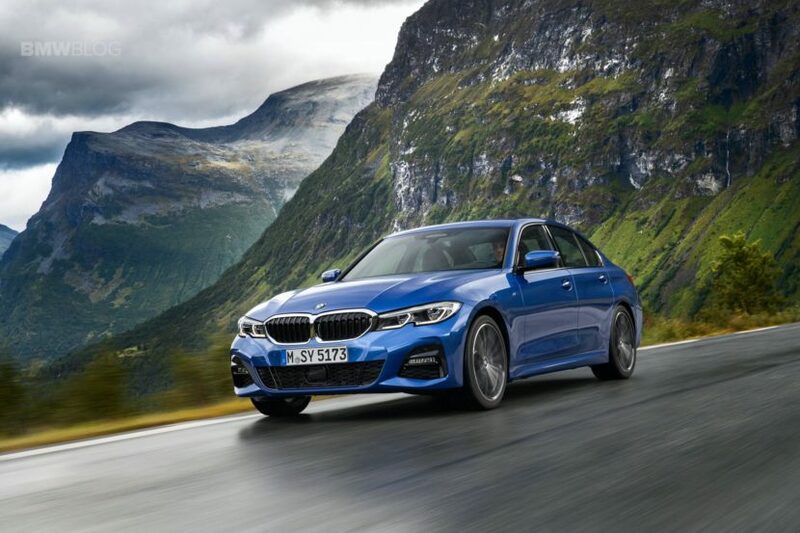 If the exterior is a drastic change from the previous F30-gen model, then the interior is a massive, revolutionary change. It ditches such staples of BMW interiors as a manual handbrake and traditional circular gauges, replacing them with an electronic parking brake and a digital instrument panel, respectively. In this video, we get to take a close up look at all of its new designs, new materials and new technologies and it really shows off how much more premium it is than the car it replaces. In the last video, we get to see the 3 Series in motion. On the move, it looks much better than it does in still pictures. It looks big, too, almost 5 Series-big. It is longer and wider than the outgoing F30-gen 3 Series but not by too much, however it looks a bit bigger than that. It looks great on the move, though, like a proper sport sedan. The car we see in this video is the BMW 330i M Sport and, in my personal opinion, is the best looking version of the new G20 3 Series.